Bob Martin Delicious Conditioning Tablets are a delicious and nutritious supplement, ideal for promoting your dog's health. Suitable for all dog breeds, ages and lifestyles, Bob Martin Delicious Conditioning Tablets are highly recommended, especially for use with puppies and convalescing or older dogs. 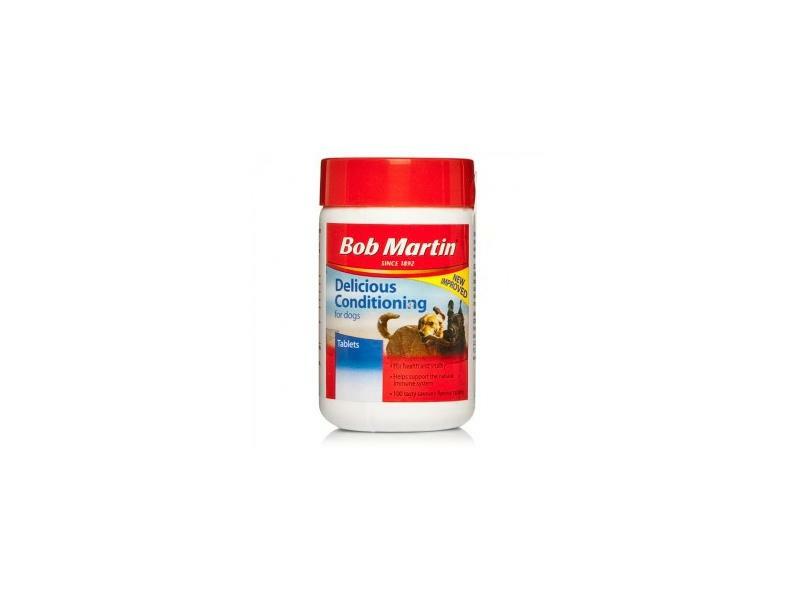 Bob Martin Delicious Conditioning Tablets contain a broad spectrum of nutrients. 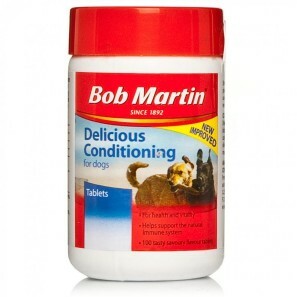 There are currently no questions for Bob Martin Delicious Conditioning Tablets for Dogs - be the first to ask one!